Strolling through the medieval center of a city plagued by references to contemporary urbanism is double inspiring. 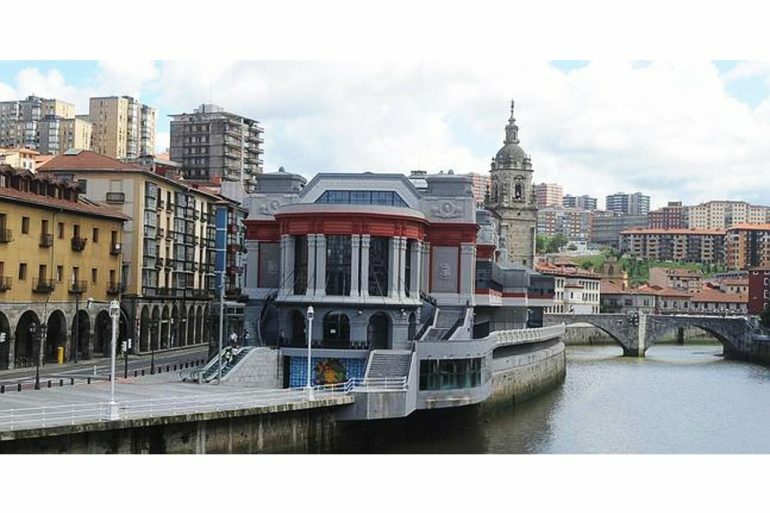 When you arrive at the estuary, the largest covered market in Europe, el Mercado de la Ribera, welcomes us. In its interior you can find stalls with different local products, particularly food. Worth mentioning are the farmers stalls (helmets) where the locals sell their homegrown products. The restaurant is located on the ground floor; with giant windows which allow you to enjoy the beautiful view of the paved sidewalks and the water running into the Atlantic; all while tasting their fresh produce and listening to some live jazz music. Everything is possible here! Get in touch with us to fill it with magic.